Again a powerful shallow aftershock. The strongest so far. Preliminary records show that the epicenter is again located on the southern edge of South Pagai. After analyzing satellite pictures we assume that the most important inhabited village is located at the northern side of South Pagai. This location has not been directly hit so far. On the satellite pictures we can see a limited number of modern buildings. 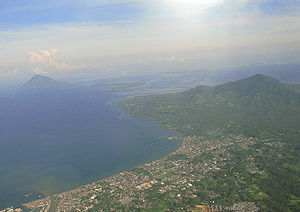 Epicenter in the Molucca Sea 175 km from Manado (Sulawesi). Earthquake-Report.com estimates that this earthquake due to the distance to the nearest islands will not be dangerous. NO tsunami bulletins have been published by NOAA. Initially published as a M 6.1 earthquake, USGS later decreased the Magnitude value to 5.7. Moderate earthquake near Lake Turkana in the border area of Sudan, Ethiopia and Kenya. The earthquake happened on the East African Rift. The East African Rift is an active continental rift zone in eastern Africa that appears to be a developing divergent tectonic plate boundary. It is part of the larger Great Rift Valley. The rift is a narrow zone in which the African Plate is in the process of splitting into two new tectonic plates called the Somali Plate and the Nubian Plate, which are subplates or protoplates. In the middle of Lake Turkana lies Central Island, an active volcano. Today’s event can eventually be linked to the activity in this nearby volcano. 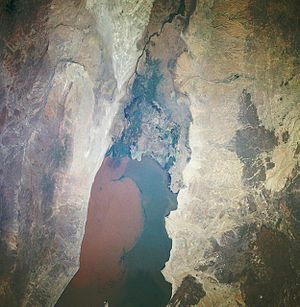 Lake Turkana, formerly known as Lake Rudolf, is the world’s largest permanent desert lake and the world’s largest alkaline lake. By volume it is the world’s fourth largest salt lake after the Caspian Sea, Lake Issyk-Kul and the (shrinking) Aral Sea, and among all lakes it ranks twentieth. Lake Turkana National Parks are now listed as a UNESCO World Heritage Site. 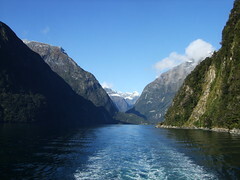 Sibiloi National Park lies on the lake’s eastern shore, while Central Island National Park and South Island National Park lie in the lake. Both are known for their crocodiles.